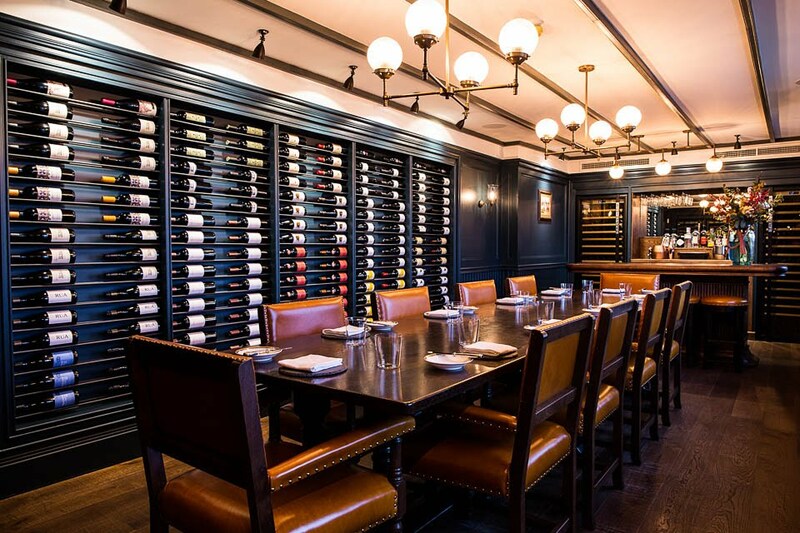 Our Wine Attic is an incredible room for hosting those extra special events. Be it a business meeting and dinner with colleagues or a Sunday lunch with the family, there is no better venue. 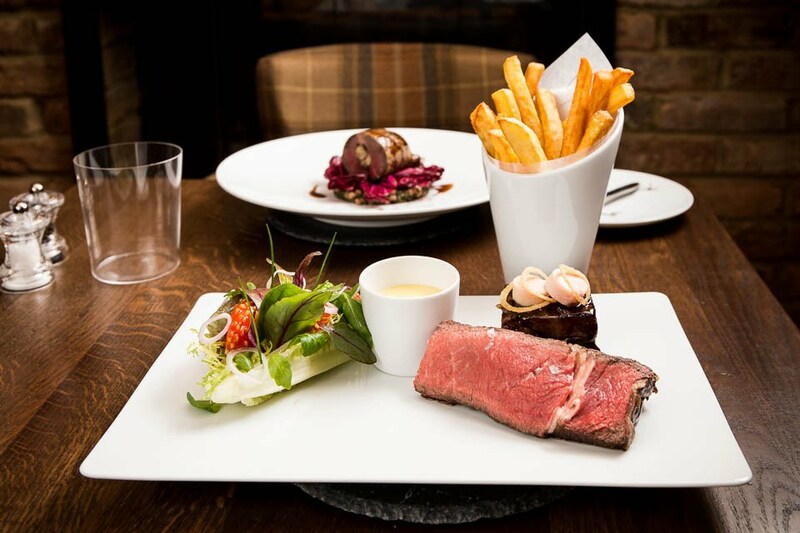 Imagine this, you are sat in the most beautiful wine attic, surrounded by fine wines, your own bar and a view across the countryside eating what Steven calls his ‘nose to tail’ menu. Matched with carefully chosen drinks and our unobtrusive care and attention, this is a must do for at least once in your life. Throughout the year Steven cooks a tasting menu following the seasons for you to enjoy. You can simply have a glass of your choosing or maybe go for a part or full matching with either wine, whisky, tea, beer, the list is endless. The Wine Attic will be all yours. 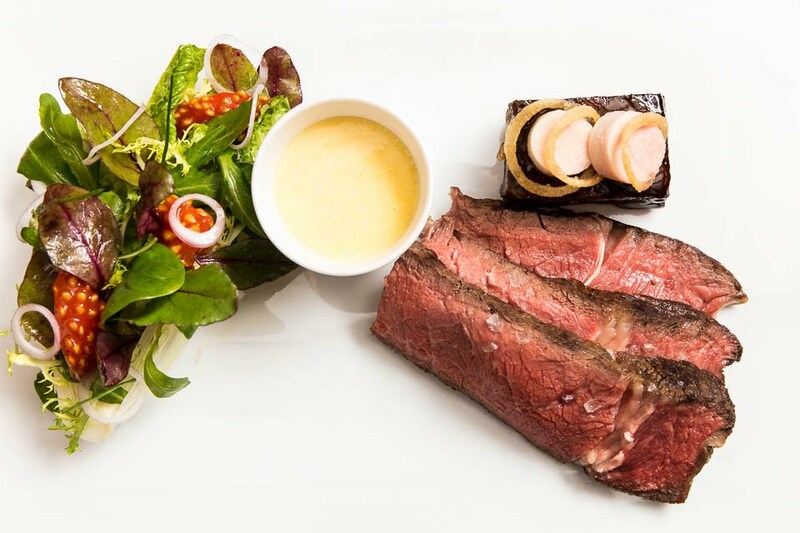 Whether it be a special occasion, a business meeting or just a lunch or dinner, you are guaranteed to be blown away. Sundays just aren’t Sundays without a good old-fashioned traditional roast, something we do rather well, so why not enjoy it in The Wine Attic with the family? There are two tables available: The first at 12pm and the other 4pm. Both are for a minimum of six guests, £50 per head (children £30 per head). We bring your food to the table and place it in the middle, to create the ultimate home from home setting and feel. 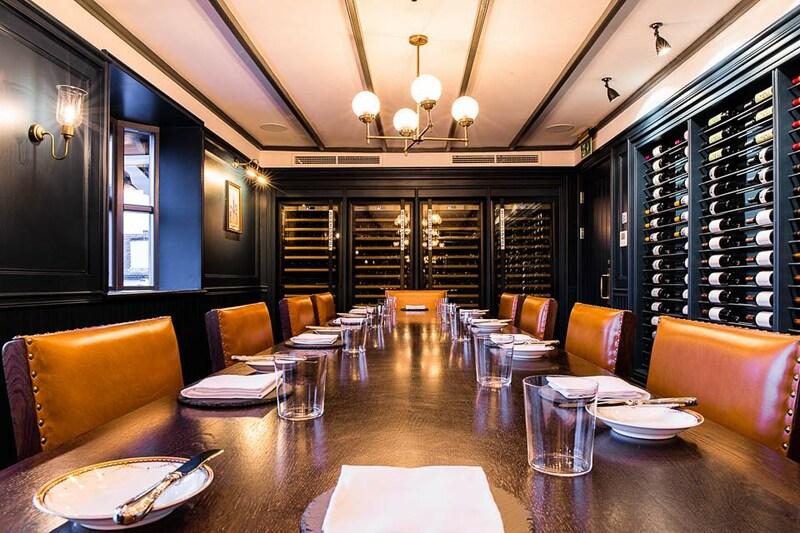 Ready to book your private dining experience? Call our team on 01753 861954 to see how we can help to host your event and make it extra special.